Bokora Corridor Wildlife Reserve is one of the numerous wildlife reserves in the great Karamoja region situated in Northeastern Uganda. 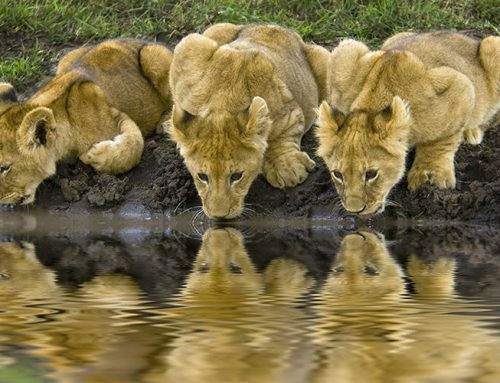 There are three spectacular Wildlife reserves sorrounded with enormous eco systems, mountains and savannah plains in the Karamoja semi-arid area. These reserves include Pian Upe Wildlife Reserve, and Matheniko Corridor Wildlife Reserve and Bokora corridor wildlife reserve. 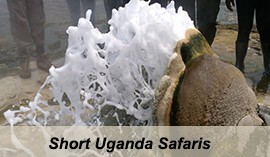 Tours in Uganda offer tourists exploration of the spectacular scenery, the flora and fauna of a particular safari destination. 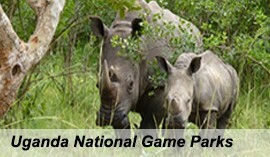 Bokora Wildlife Reserve was gazetted in 1964 and is managed by the Uganda Wildlife Authority. Bokora Wildlife Reserve covers an area of about 2056km of the dry plains. 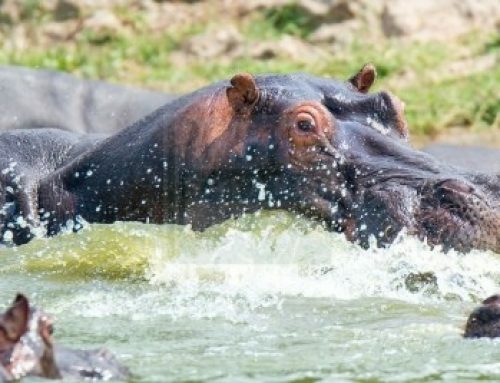 Bokora Corridor Wildlife Reserve has attractive wildlife animals as well as beautiful birds that you wouldn’t miss seeing while on your Safari to Uganda. Bokora Corridor Wildlife Reserve is famous for having the extinct Rothschild’s giraffe tourists wouldn’t miss seeing while their Uganda Wildlife Safaris. The Rothschild’s giraffe is a subspecies in the giraffe family and one of the most endangered distinct population of giraffes. It is the world’s tallest land animal that extraordinarily stands high above the rest of the animals. 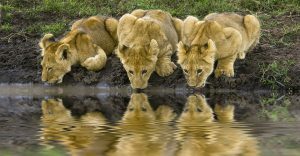 Other animals in Bokora Wildlife Reserve include; the leopards, the Topis, the elands, the Oribis, the lesser Kudu, buffaloes, Lions, Zebras, Roan antelopes, the stripped hyenas, the Uganda Kobs, the Bright’s gazelles, Harte beasts, the spotted hyena, oryx and the reed bucks among others. 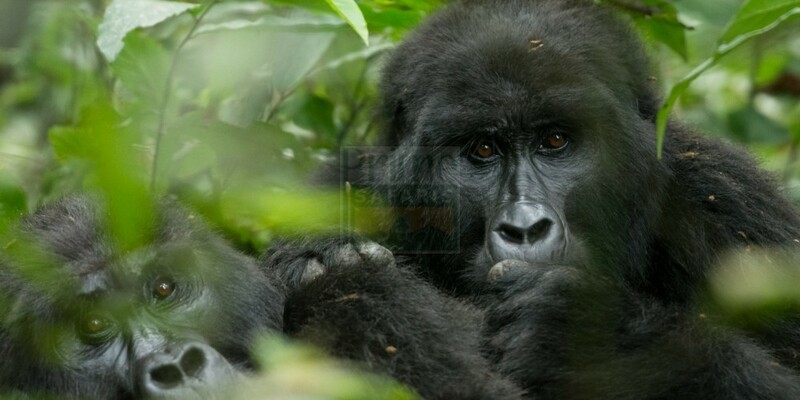 Safari Uganda and have a great combined Uganda Wildlife Safari to Bokora Corridor Wildlife Reserve, Pian Upe Wildlife Reserve and Matheniko Wildlife reserve. The perfect birding spot for birders on a Uganda Birding safari in Bokora corridor wildlife is the Laporokocho swamp. Many birds gather around swamps because they act as a source of food to these birds therefore it is easy to see them when in Bokora corridor reserve. Birds to watch while there include; dusky turtle dove, the African hill babbler, thick billed honey guide, the alpine chat, Jackson’s hornbill, the eastern bronze napped pigeon, the grey cuckoo-shrike, the hartlarb’s turaco, the mountain yellow warbler, the black throated wattle eye, the lemon dove, the white-headed buffalo weaver, the ostrich among others. Game drives in Bokora Corridor Wildlife Reserve permits tourists to watch variety of Karamoja’s Flora and animals for example in the grasslands, tourists will be able to spot the Extinct Rothschild’s giraffes, the leopards, the Topis, the elands, the Oribis, the lesser Kudu, buffaloes, Lions, Zebras, Roan antelopes, the stripped hyenas, the Uganda Kobs, the Bright’s gazelles, Harte beasts the spotted hyena, oryx and the reed bucks among others. The perfect birding spot in Bokora corridor wildlife is the Laporokocho swamp. Birds to watch while there include; dusky turtle dove, the African hill babbler, thick billed honey guide, the alpine chat, Jackson’s hornbill, the eastern bronze napped pigeon, the grey cuckoo-shrike, the hartlarb’s turaco, the mountain yellow warbler, the black throated wattle eye, the lemon dove, the white-headed buffalo weaver, the ostrich. Tourists who tour Uganda in Bokora Corridor Wildlife Reserve, love carrying out nature walks through the savannah grasslands because they physically interact with the environment freely and this enables them explore animals and birds that are hidden in the wild. 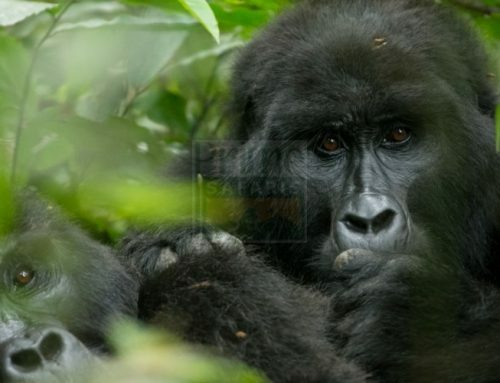 Other tourists on Uganda Safaris to Bokora Corridor Wildlife Reserve opt to hike to Mountain Kadam which is about 3063 meters above sea level and Mountain Moroto which is about 3083 meters above sea level. Hiking to the top of these mountains takes about 2-3 days to hike to the top when hiking for about 10 hours a day. While climbing to the top, tourists have the best view of all reserves in the Karamoja region as well their Wildlife. Uganda mountain hiking safaris to the peaks of these mountains is less challenging compared to other mountains in Uganda like Mountain Rwenzori (5109meters) and Mountain Elgon (4321meters). Bokora Wildlife Reserve is positioned in the Karamojong region. The Karamojong’s are famous nomadic pastoralists who depend on Milk and their cattle. 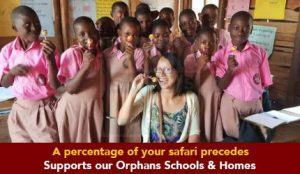 Tourists who travel for Uganda cultural safaris have found Karamojongs way of life very interesting. Tourists have taken part in the grazing of the cattle, milking and slaughtering, dress code and many more. The Karamojongs go ahead to even entertain the tourists by organizing dances. 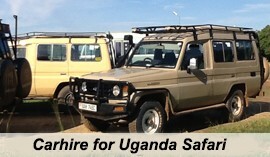 Tourists on safaris to Uganda normally enjoy using roads for the reason that they have variety of scenery to see as they move to their safari destinations. By road, From Kampala (Uganda’s capital city) via Jinja- Pallisa- Soroti- Bokora is about 7-8 hours covering a distance of about 400km. From Kampala via Masindi- Bokora is about 8-9 hours covering a distance of about 491km. Via the Kotido-Moroto road, it is about 1-2 hours with a distance of about 89.4km. Via Pader Palwo-Moroto road it’s about 87.4km taking about 1-2 hours. 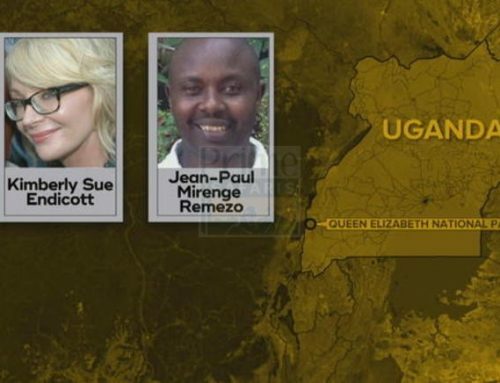 By air, flights can be arranged from Entebbe International Airport to Kidepo the nearest airstrip. These chartered flights are arranged by companies like Aerolink. Scheduled flights to Kidepo airstrip as per the Aerolink schedule are planned on Sundays, Wednesdays and Fridays. The flights normally take a duration of about 1-2 hours. 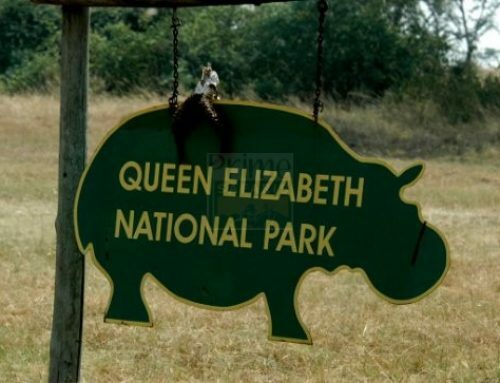 The tourists are then driven to Bokora Corridor Wildlife Reserve. From Kidepo airstrip to Bokora Corridor Wildlife Reserve, there is a distance of about 246km. This drive normally takes about 4 hours. 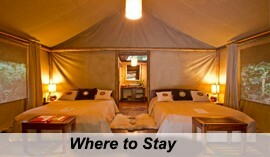 Camping sites are the only alternative Uganda Safari accommodation in the Bokora wildlife reserve. The other accommodation areas are found in the neighboring areas like Moroto whereby tourists are driven quite a distance to get to the reserve. The reserve is a real wildlife hot spot but due to the poor conditions of roads, its hard to access it during the rainy season hence the best to safari to Bokora Corridor Wildlife Reserve is in the dry season. The dry seasons are in the months of June- September and December- February while the wet season is in the months of April, May and November. The best cars to use are 4WDs because they can handle the road conditions. In conclusion, on your wildlife trip to Uganda, to Bokora Corridor Wildlife Reserve, it is very charming if you also made your way to other bordering reserves like Pian Upe Wildlife Reserve and Matheniko Wildlife reserve. From the past, Karamoja region was divided into different ethnic groups that include the Pian, the Bokora, the Matheniko and the Upe. Following these tribes, their residence names and the wildlife reserves in this region correspond to the tribe name. 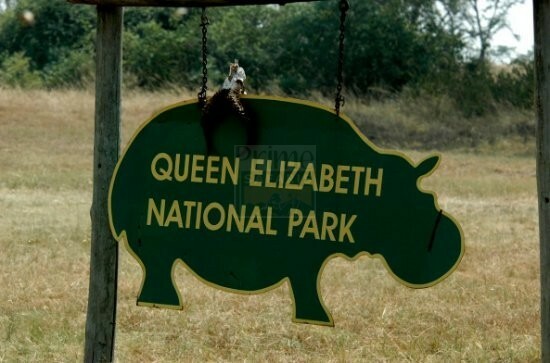 For example; the Pian occupy the Pian Upe wildlife reserve, the Matheniko occupy the Matheniko corridor wildlife reserve and the Bokora occupy the Bokora wildlife reserve. 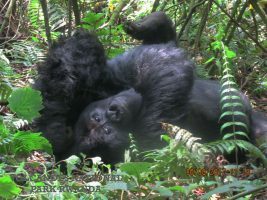 You can also visit Rwanda for a Rwanda wildlife safari, do a Kenya wildlife safari, Tanzania wildlife safari, or any Africa safari tour.